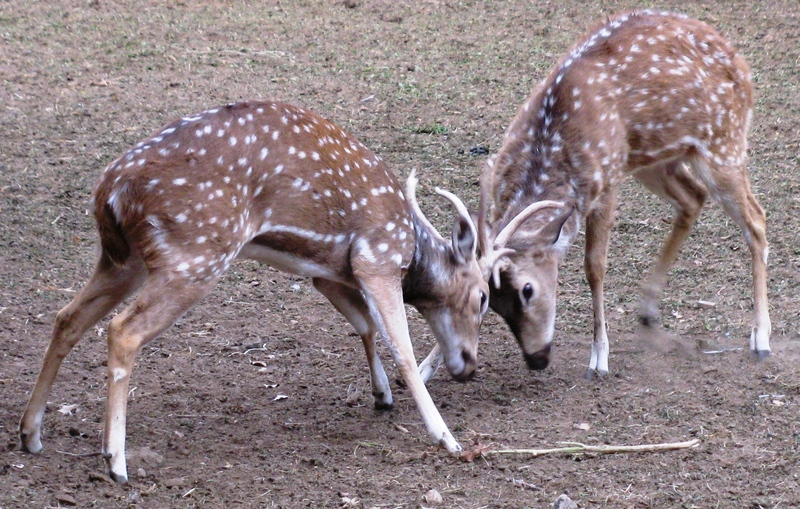 A Deer Park In Jaipur | This Jaipur! This entry was posted in Accomodation, Around Jaipur, Blogroll, City Life, Deer Park, Gardens, GuestHouse, Hotels, india, Jaipur, Jaipuri, pets, rajasthan, rajasthani, Travel and tagged Chital, Deer, india, Jaipur, Jhalana Eco Tourism Park, Kaila Devi Park, Park, Recreation. Bookmark the permalink.